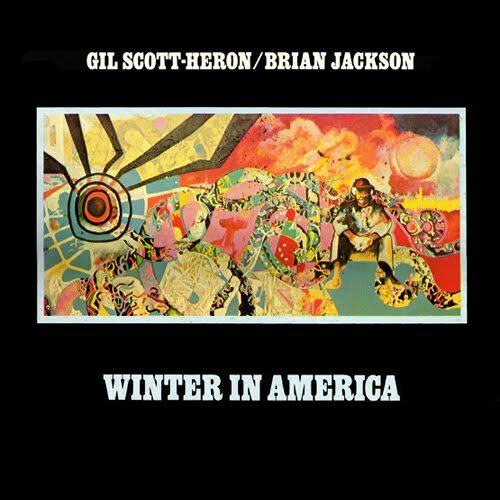 instead of doing an over-inflated tribute post to a fallen idol (not my style), i’d rather highlight my favourite Gil Scott-Heron song, a collaboration with Brian Jackson from the album “Winter In America”. this is the ‘Alternate Take’ version of “Song For Bobby Smith”, one which i became besotted with many years ago and used in a couple of key ways (which i will highlight with my next two posts). Danger of Dipped In Dollars & myself, with the aid of a mutual friend, hooked up for a collabo mix in honour of our respective seasons (hers: Spring in the U.S, mine: Autumn in Australia), and the result is a beautimus mix that goes from upbeat-chill, bouncy n optimistic & segues into contemplative indoor languish-mode. 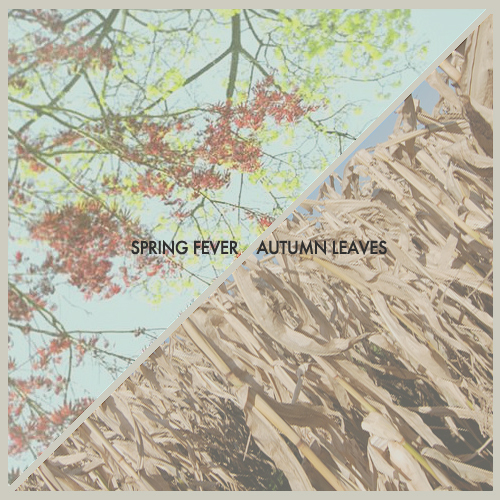 stream/download the whole thing below @ SoundCloud, or choose from .rar or .zip downloads above. 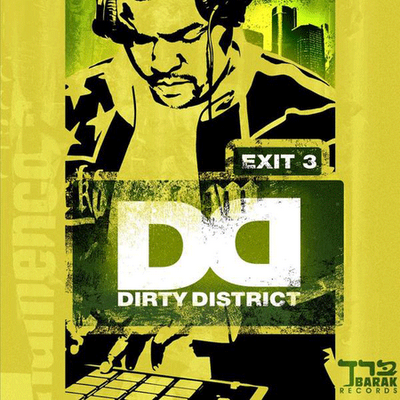 the beautiful front cover was done by Danger, co-mixed by both of us, final mixdown by Danger. GET AT IT. this whole experience was rather fun, and i got turned onto a buncha new artists as a result. would collab again. these days the name of the game is ‘random finds’, and in an era where any person with musical aptitude and access to the internet can make a dent, sometimes they make a muthafuckin SPLASH instead. a good example was the accumulative blow-up effect of L.A. trio King, who recently took over the entire web as the next undiscovered awesome musical entity. well now i proudly add The Weeknd to this list. 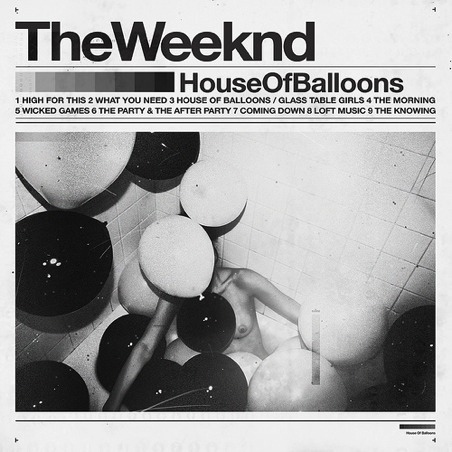 real name Abel Tesfaye, he’s a Toronto native & sang on and self-released “House Of Balloons”, which i think is officially regarded as a ‘mixtape’ although most ppl consider it a fully-formed, sonically & thematically-unified true album. 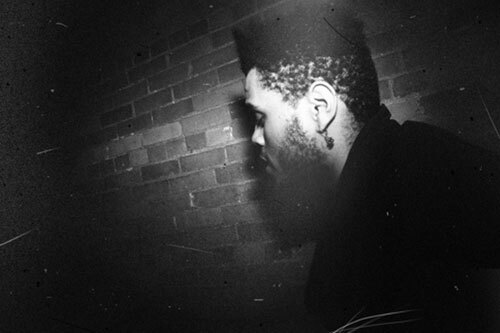 Abel’s songs under The Weeknd moniker first leaked in 2010, the album being released for free via his website in March of this year (the first of a planned trilogy, all coming in 2011). the album was produced entirely by Canadian producers Doc McKinney and Illangelo. i’ve yet to listen to the album as i can’t seem to get over “What You Need”. once i get sick of the song (which should be in a few weeks time once i’ve worn it the fugg out), i’ll give it a listen. but i’m confident enough from that one song to make this post and throw my weighty props behind this release. 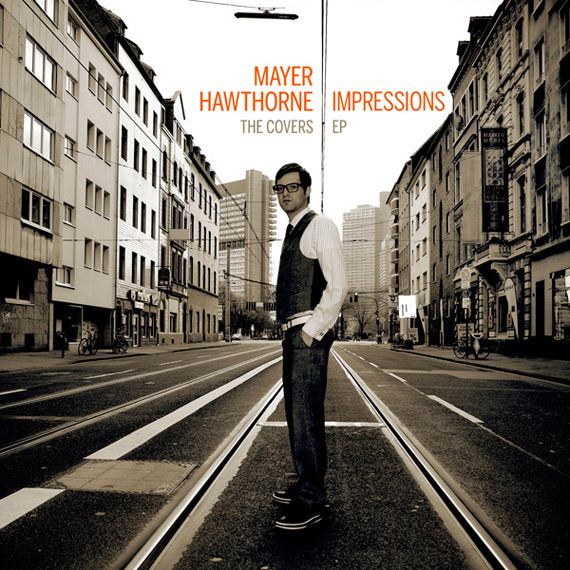 Mr. Mayer Hawthorne recently released a free ep onto the interwebs (onto the inter…? nevermind), consisting of 6 covers of songs none of us have actually heard of. which kinda makes it NOT a covers ep, if u know what i mean (i’m banking on the statistical probability that some of u out there do). i’ve yet to give it a spin but from what i’m reading (all over the previously-mentioned interwebs) it’s got a unanimously positive response thus far. download link is above, background info on how and why each cover came to be is provided below by the man himself. enjoy! This one also features my band, The County, and was recorded live, in one take, in a tiny makeshift tent, at a festival in Dour, Belgium. 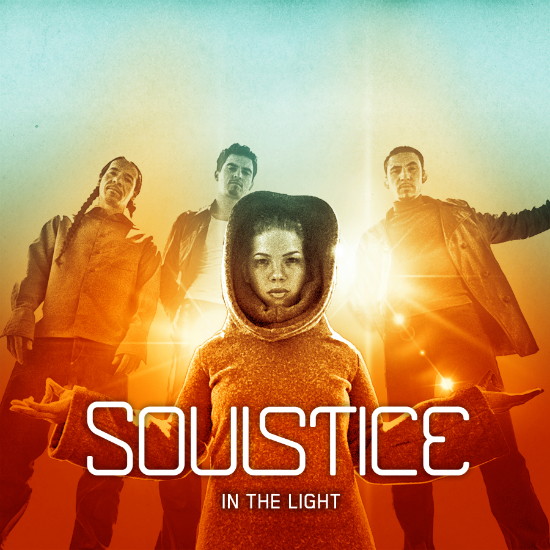 appearing seemingly out of nowhere, Soulstice (a downtempo outfit comprising of brother/sister combo Gina Rene + Gabriel Rene (aka Aquanote), superstar DJ & producer Andy Caldwell & Mei Lwun) have re-emerged a decade after their one and only debut album “Illusions” (released in 2001). this is and can only be GOOD FREAKIN NEWS. being a self-confessed Gabe Rene nut (i adore most everything he’s ever had a hand in writing or producing), it’s great to see him, indeed the entire original band, back in the limelight as it were (that was a slight reference to the album title, i fear i’m becoming too clever and not realising puns until after i’ve written them). now instead of going straight for the blog search engines to look for a free copy, i sussed out the album’s SoundCloud page, which features the entire album available for a CD quality streaming preview, courtesy of OM Records. i’ve also linked up a few spots to purchase the album online underneath the album cover pic. after a couple runs through, it’s another solid winner. their style remains consistent but also feels like it’s got a new coat or sheen to it. 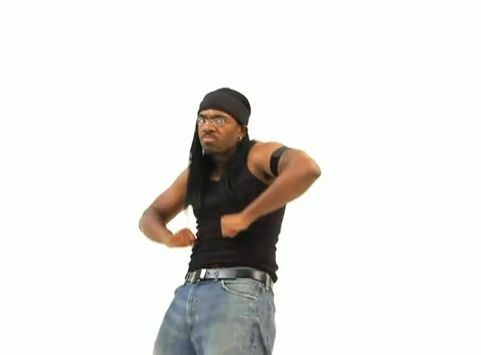 it’s classic Soulstice, but considering the caliber of artists we’re dealing with, was the quality of another album ever in question? …no, no it wasn’t (wow i just answered my own rhetorical question…i feel dirty somehow).